Before Brett Favre, Dan Marino held almost every NFL passing record. 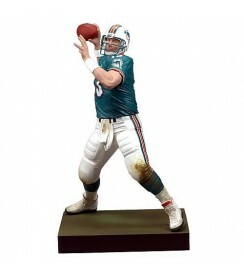 Even though he fell short of winning a Super Bowl, Dan Marino is highly regarded as one of the best quarterbacks to ever play the game. His blend of quick air strikes with pinpoint precision propelled him to 9 Pro Bowl selections and also numerous awards. 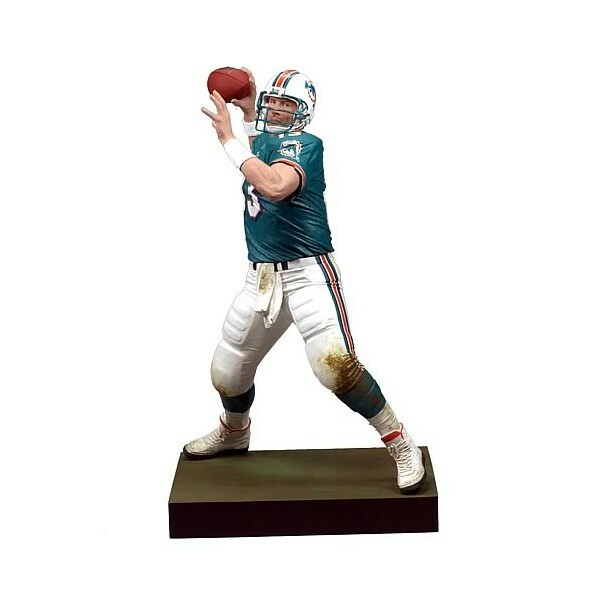 Pickup this Dolphin legend today with this 6-inch tall plastic action figure!